Rick Steve's suggests viewing the campo at sunset from the restaurant, Il Palio. So that is exactly what we did. He also suggests you try the local aperitif, called a Spritz. It's made with Proseco and either Aperol or Campari. I prefer the Aperol, ummm. Eileen and Ruth are doing great work. 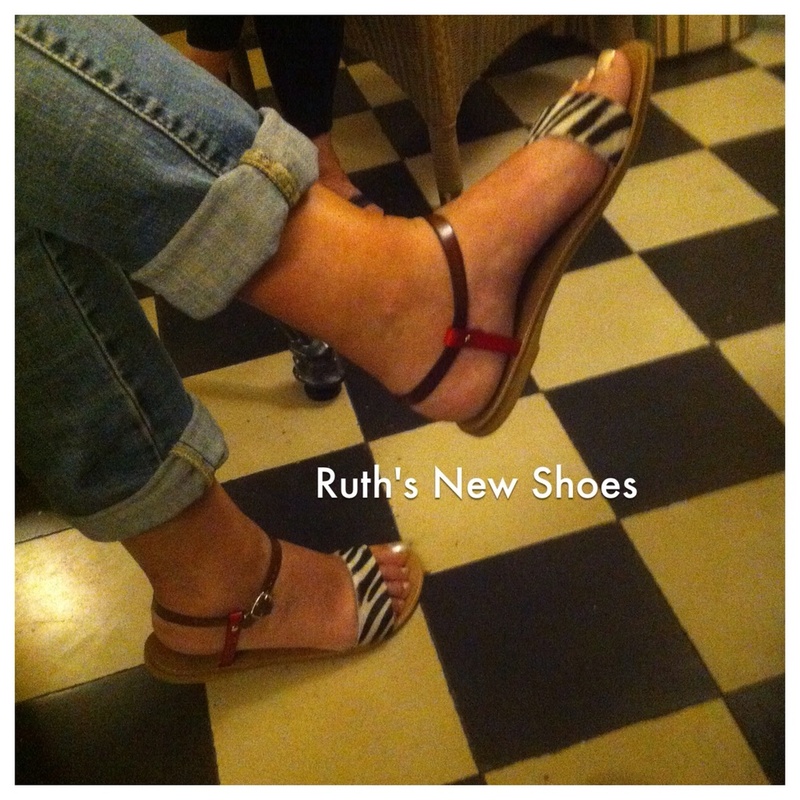 Ruth and I share the passion for Italian shoes. We now work together like a well oiled shopping machine.